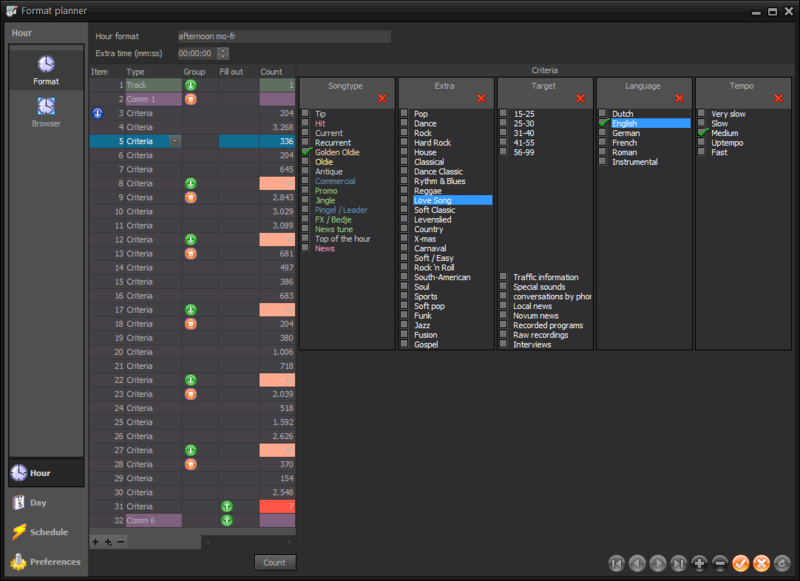 The Database Editor is used to complete and update track information such as title, artist, hour and selection criteria. 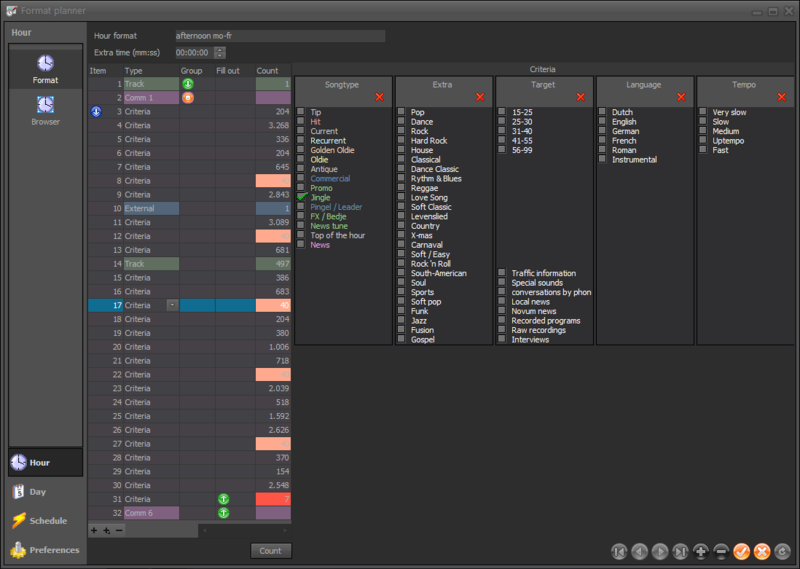 All of this data forms the basis for the Formatplanner and enables searching for tracks in the Database Browser. All information is divided into 7 comprehensive tabs: track, artist, criteria 1, criteria 2, lyrics, statistics and editor. 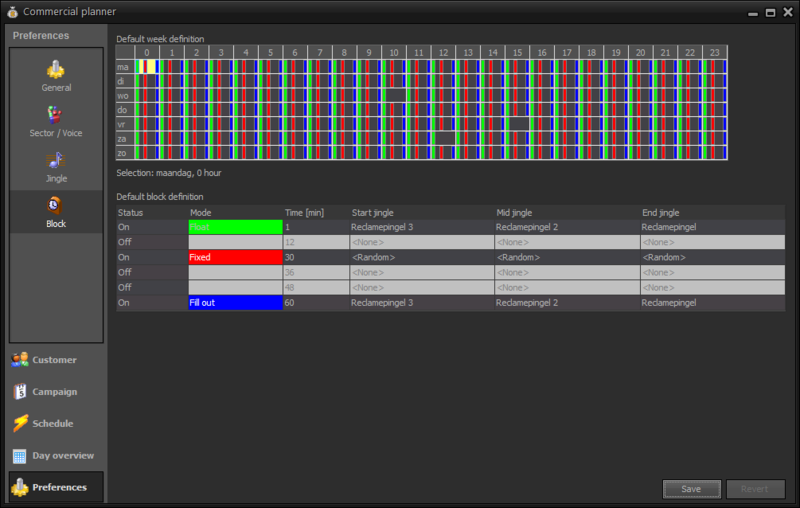 In the Editor tab, the intro, fade out, and cue points for Live Assist and the Automation are tracked. Information about author/composer (for reporting to copyright organisations), lyrics, statistics, etc. can also be entered here by the right holder or viewed by the presenter/DJ. 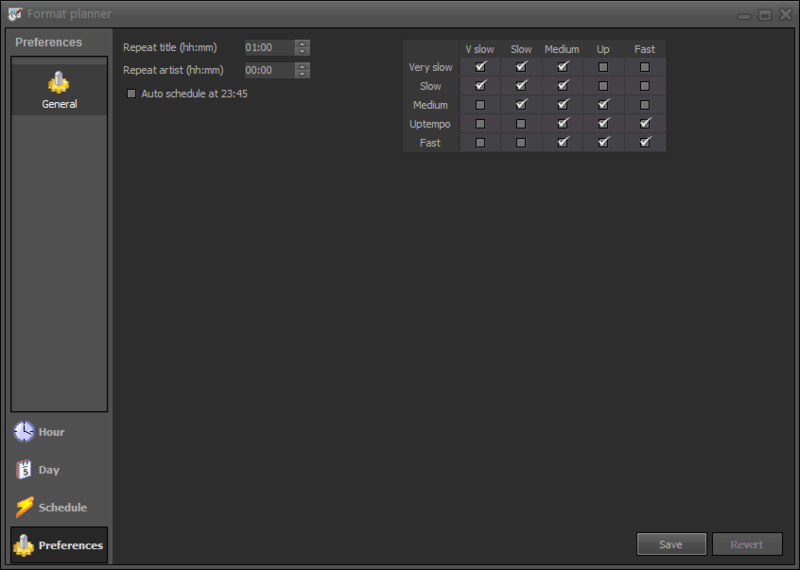 If the AerOn Studio Export module is chosen, you can indicate which text will be visible via the RDS or HTLM export. With the Edit criteria function, a direct link between the Database Browser and Database Editor can be activated. In combination with the multi-select option in the Database Browser, entering or adjusting criteria for a specific selection of tracks becomes very easy and efficient. 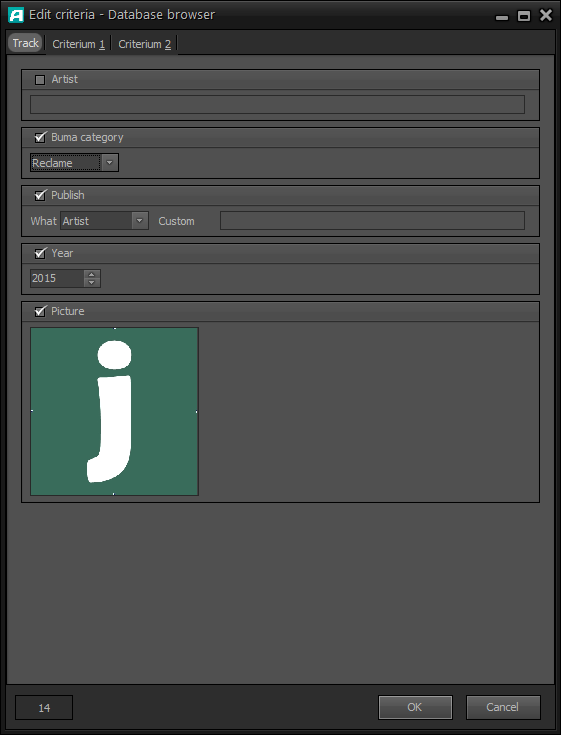 The Database Editor is flexibly accessible and can be opened via the Database menu, the button in the menu bar, or directly from the Playlist, Database Browser, or (optional) Item browser. The Database Browser provides an overview of all the tracks that are available in the database. Tracks are quick and easy to find by using filters or keywords. Then, the track that is found can be simply dragged to Playlist, Jingle machine, or (optional) Item Browser with a single operation. It is possible by default to select multiple tracks in the Database Browser and modify their criteria all at once with the Edit criteria function. The functionality of the Database Browser is already very extensive. If desired, the set of features can be expanded with the module: Database Browser Xtra. 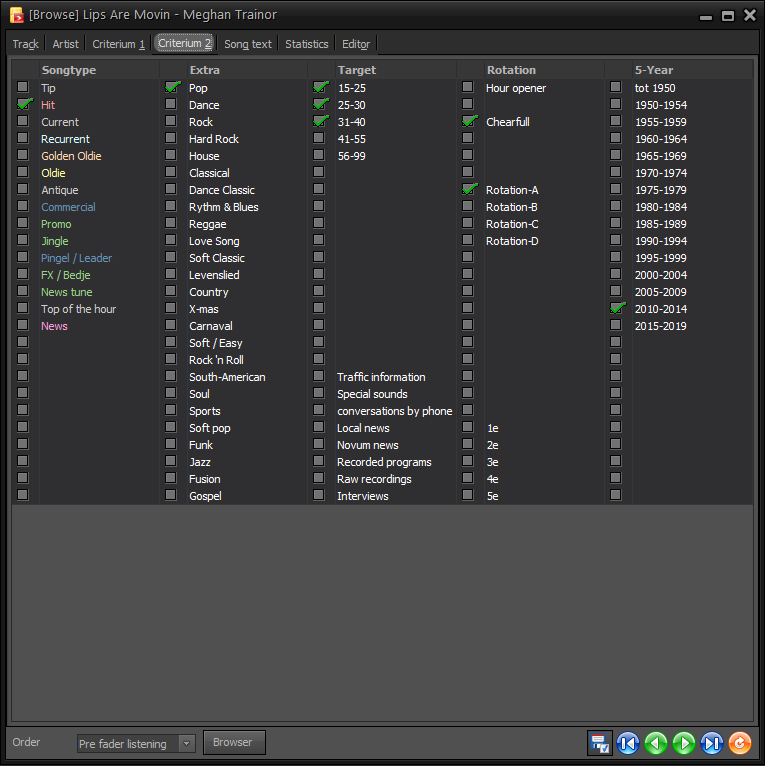 The Playlist contains a chronological list of tracks which are or have been played by the Automation or via Live Assist. Advertising screens may optionally be displayed collapsed and compact, so the music coming after the commercial break is clearly visible to the presenter/DJ for announcement purposes. Of course, such a block can be opened for inspection with a single click. 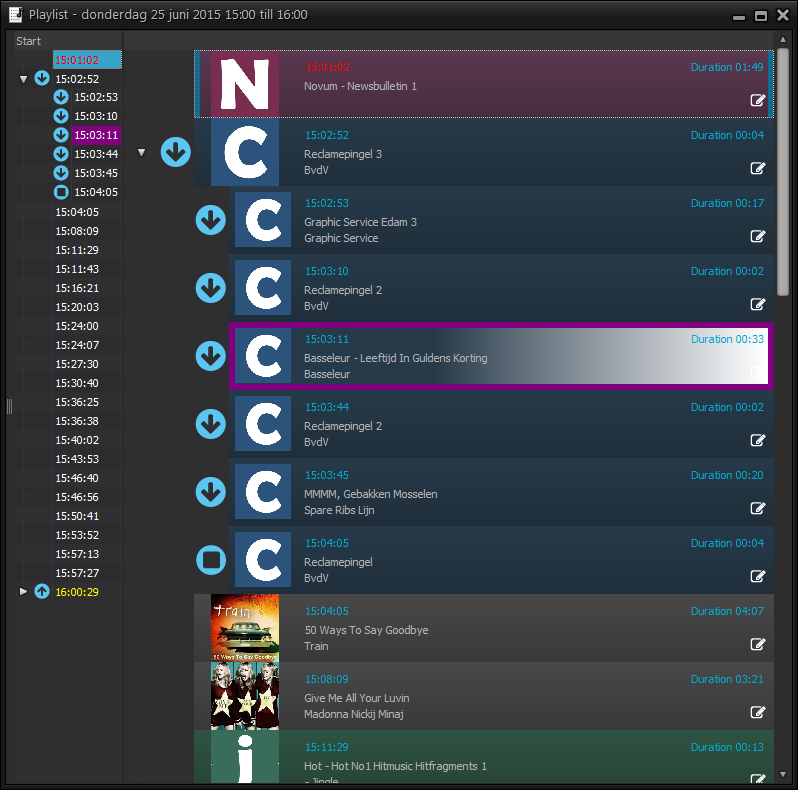 Playlists can be generated fully automatically using Formatplanner and Commercialplanner. 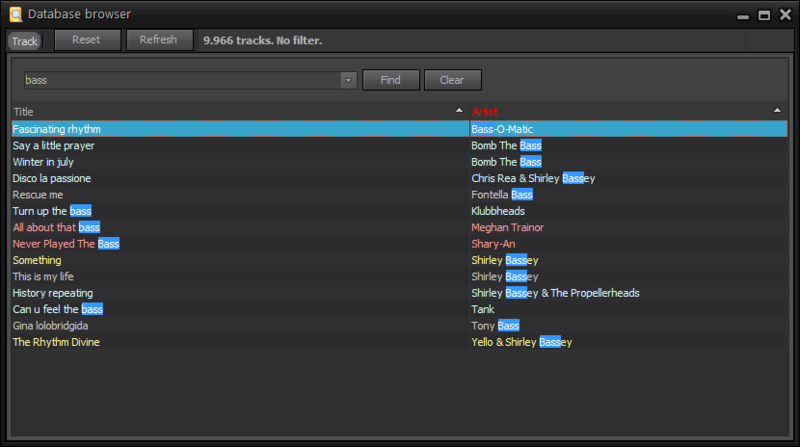 Manually creating playlists or customising automatically generated playlists is simple. 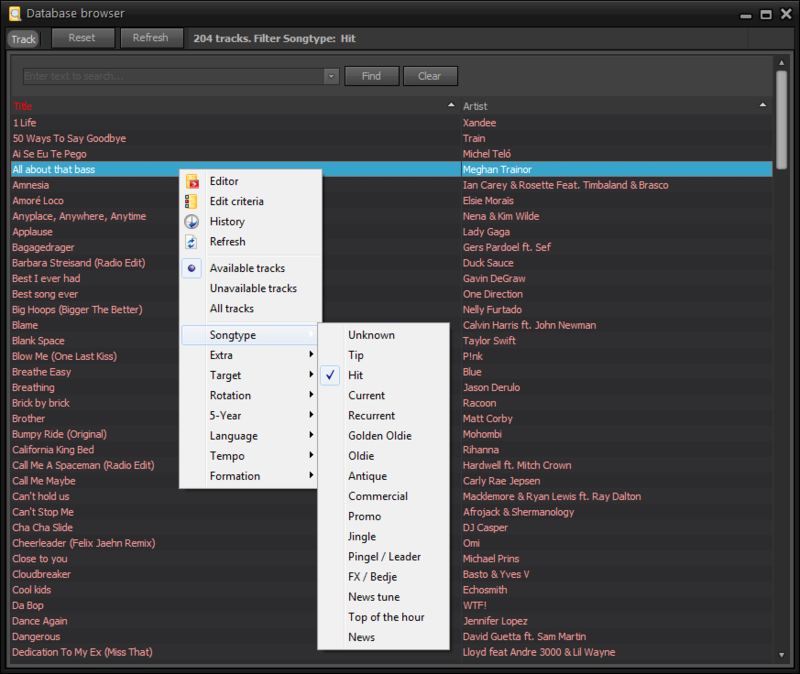 Tracks can be easily dragged from the Database browser, (optional) Item Browser, or Jungle machine to the Playlist using the mouse. The Playlist gives the presented/DJ the necessary visual control, whereby the active playing track is clearly and prominently displayed. 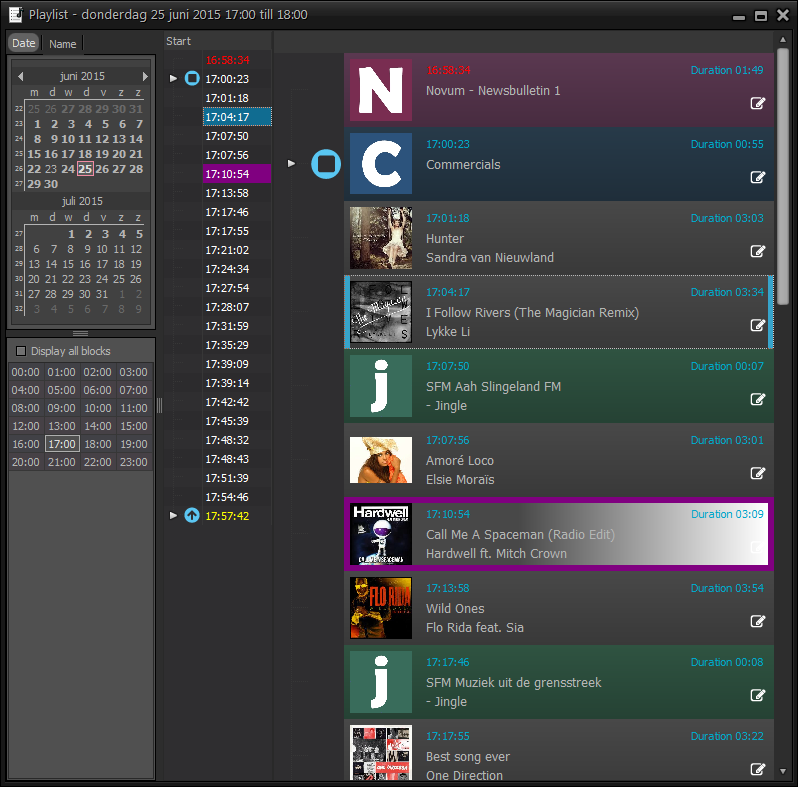 The Playlist can be displayed either per day or per hour. Switching between views is simple and quick. 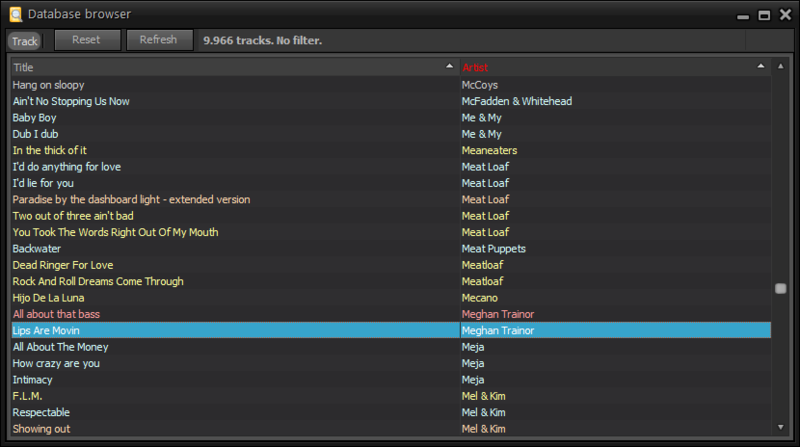 The functionality of the Playlist is very extensive by default. If desired, the set of features can be expanded with the options Plan-checker, alternative tracks, and other display options. Thanks to the Live Assist Players, only one mouse click is needed to switch from automatic mode to the mode for creating a live programme (with active Playlist) and back during the programme. The Live Assist Players can be controlled using the fader or button start of the connected mixer, the buttons on the screen, or the function keys F1 to F4 of the keyboard. Hot keys can be used to directly jump to the intro point specified in the Database Editor, or quickly jumping to the outro. The functionality of the Live Assist Players is very extensive by default. 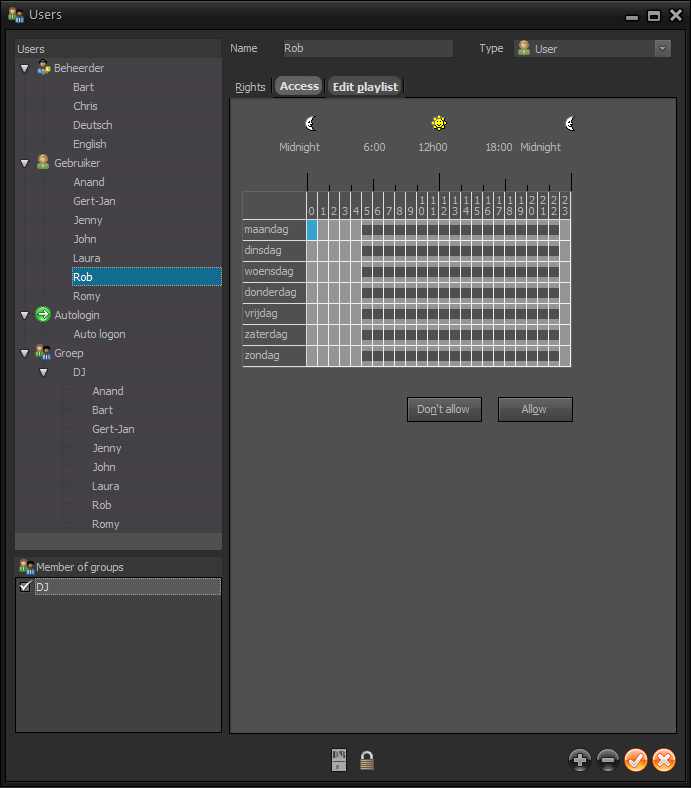 If desired, the set of features can be expanded with the module: Live players Xtra. 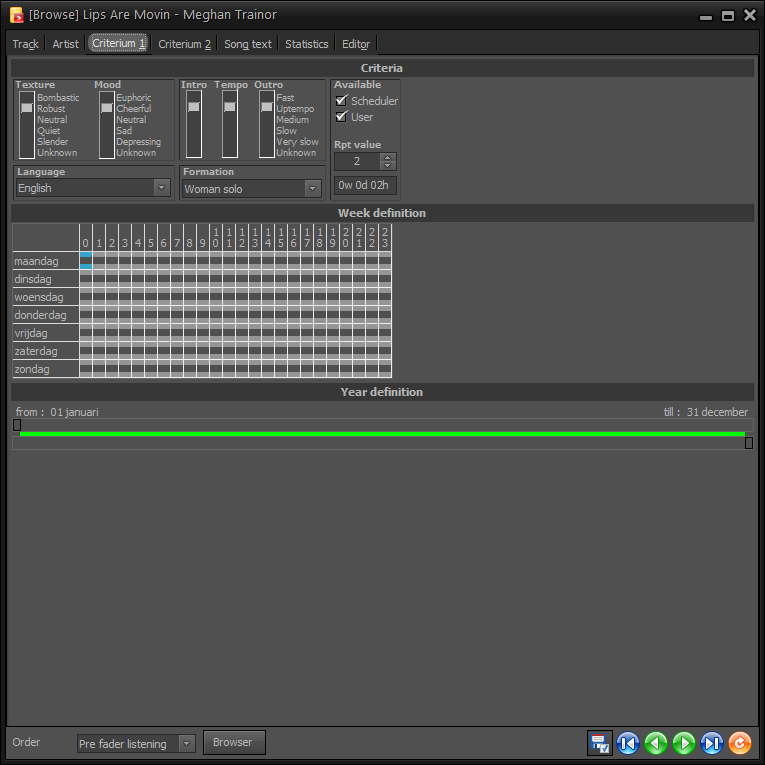 AerOn Studio already has two independently operating jingle cart players by default, in which each has 7 jingles which can be used both during Live Assist and in automatic mode. It is possible to compile specific jingle packages per programme or presenter/DJ in advance, which can be easily loaded from the public folder, the folder of the user group(s) you are a member of, or from the folder with the personal packages. This way, 14 suitable jingles are directly available for the programme. The Jingle Players can be controlled using the fader or button start of the connected mixer, keyboard, mouse, USB button panel (Tipro), or via the AerOn Studio panel of an Axum mixer. Jingles can be easily dragged between Jingle Players, Database Browser, (optional) Item Browser, or Playlist using the mouse. 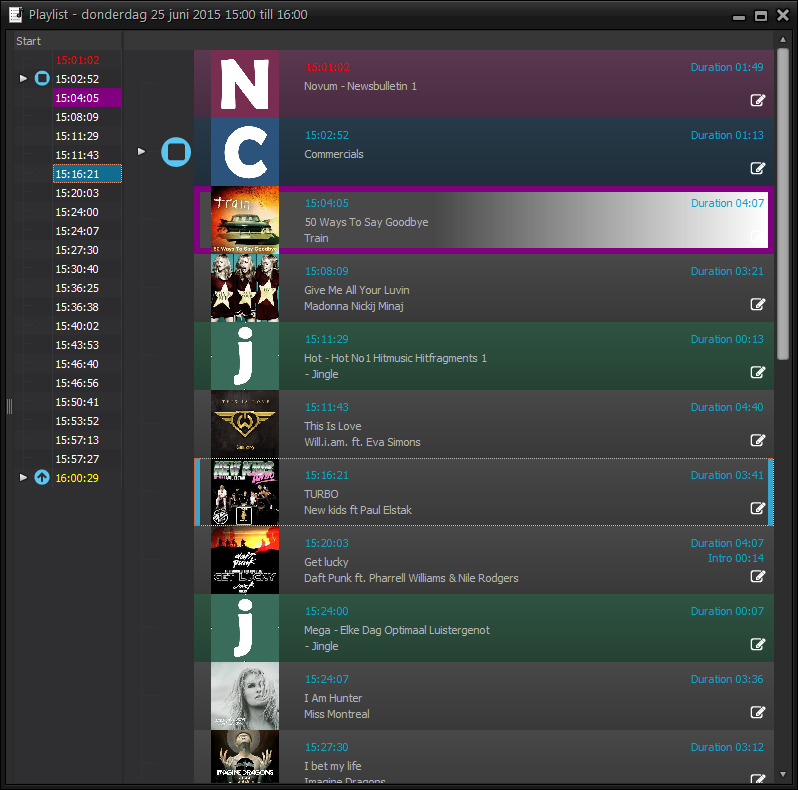 Within the Jingle Players, there is a ‘next cue’ option. After playing a jingle, this option will ensure the following one will be ready to play. 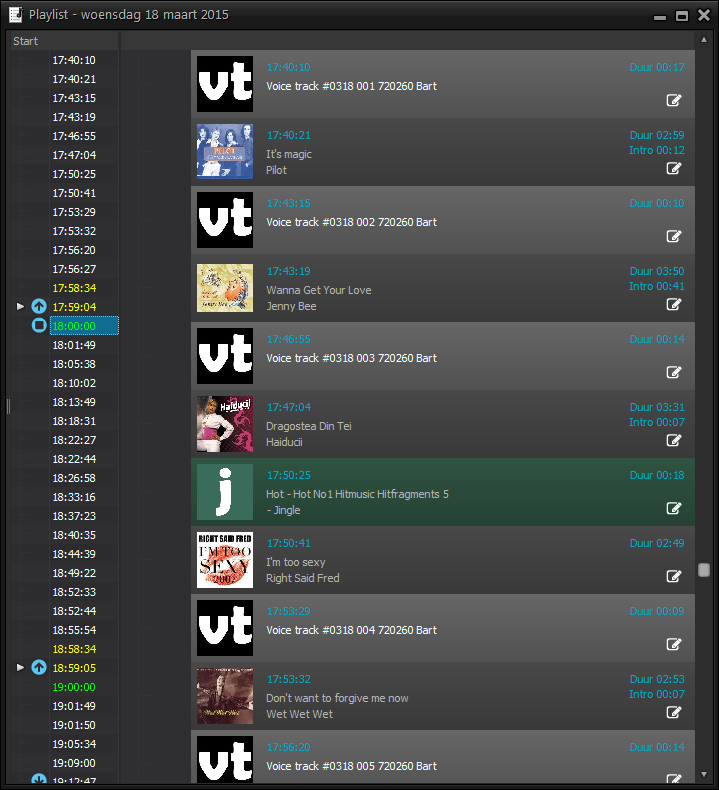 The functionality of the Jingle Players is very extensive by default. 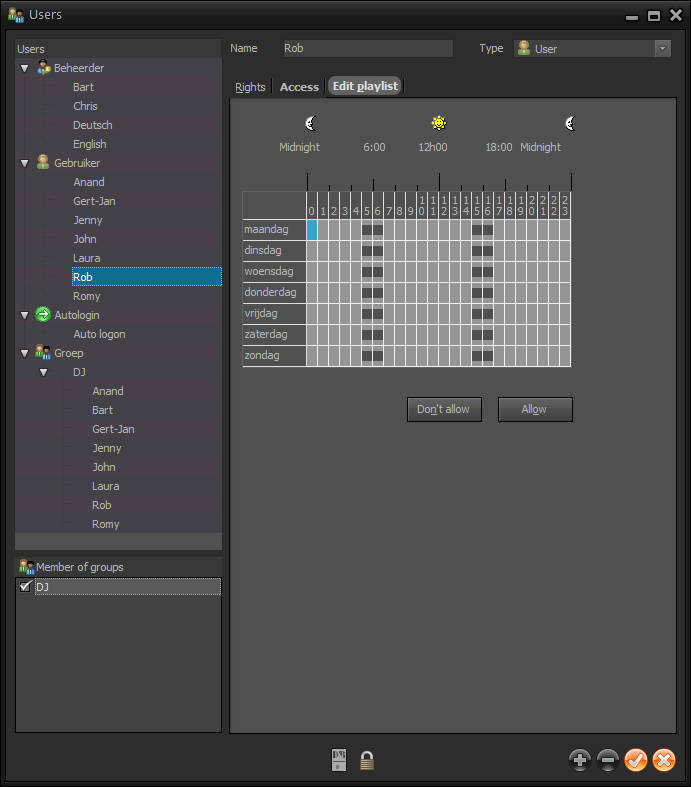 If desired, the set of features can be expanded with the module: Jingle players Xtra. 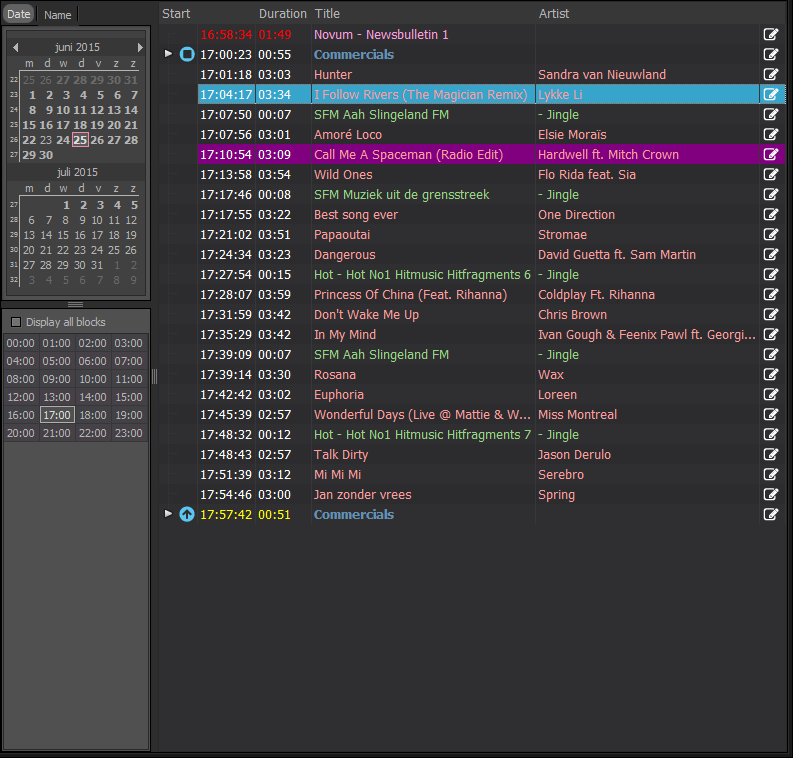 The transitions between the tracks in the Playlist are automatically determined based on the complete start and following times in the Databank Editor (Editor tab). 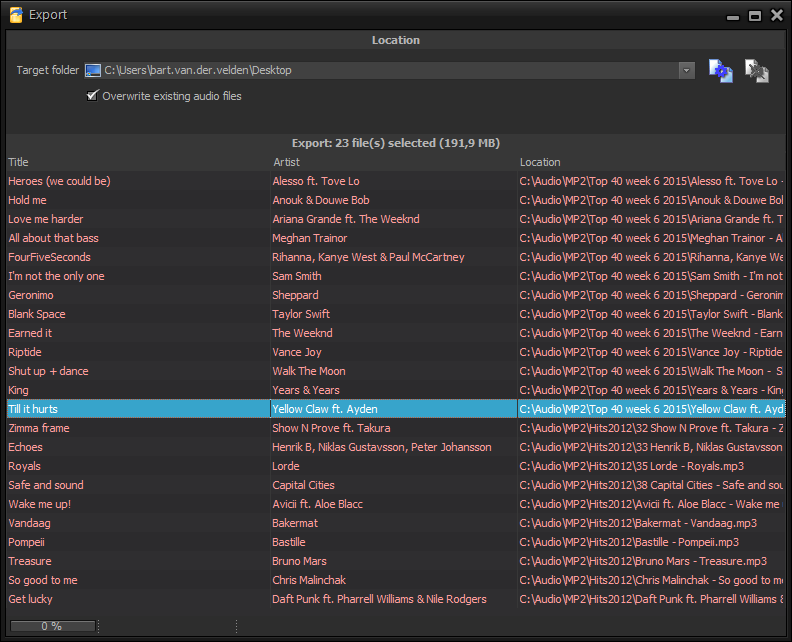 The Mix Editor is used to control transitions between the tracks in the Playlist and - if desired - manually adjust them. 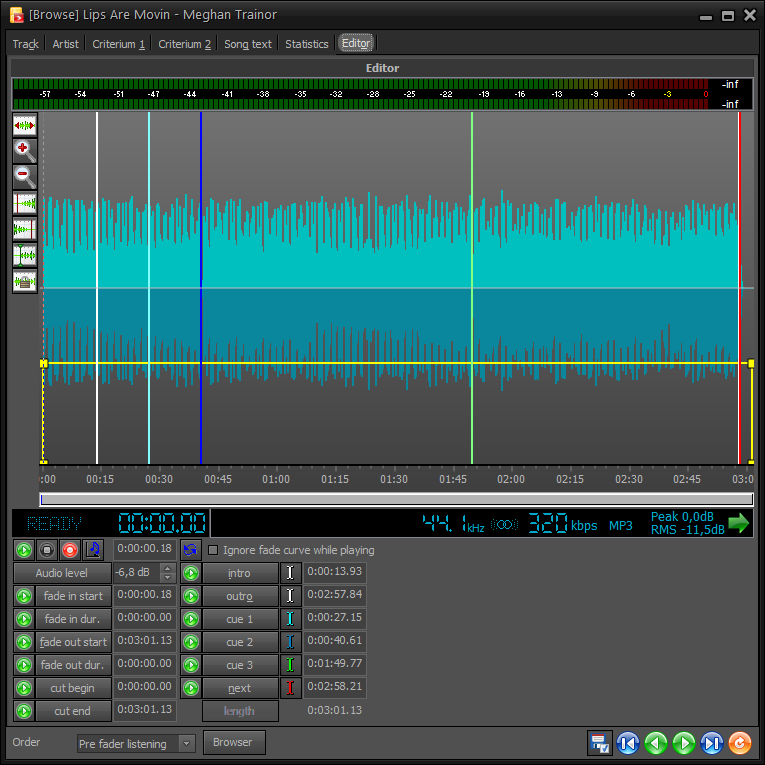 The Mix Editor is also used for recording voice tracks. With a simple press of a button, a voice track can be recorded here. The configurable “ducking” function in AerOn Studio adjusts your voice to fit perfectly into the outro or intro of a track by default. These can be dynamically, manually adjusted in terms of timing and volume. For example, the volume of a loud jingle or a loud intro of a track can be turned down. 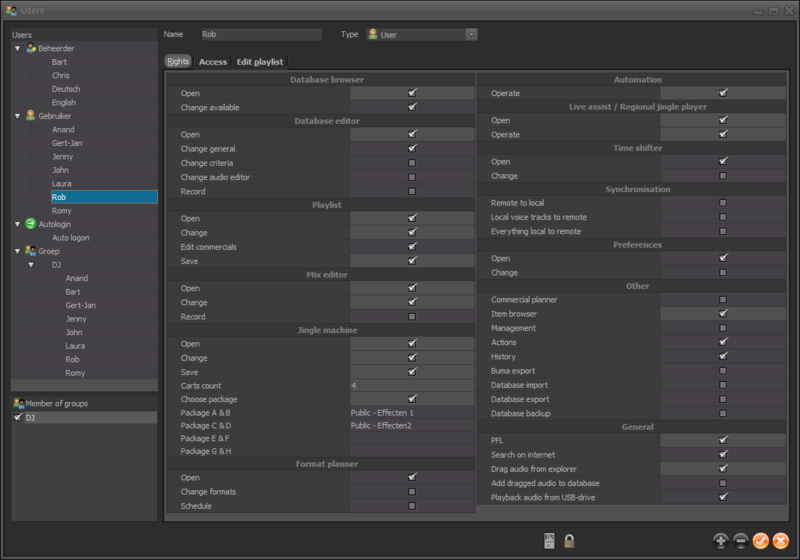 The functionality of the Mix Editor is very extensive by default. If desired, the set of features can be extended with the module: Voice tracking Xtra. 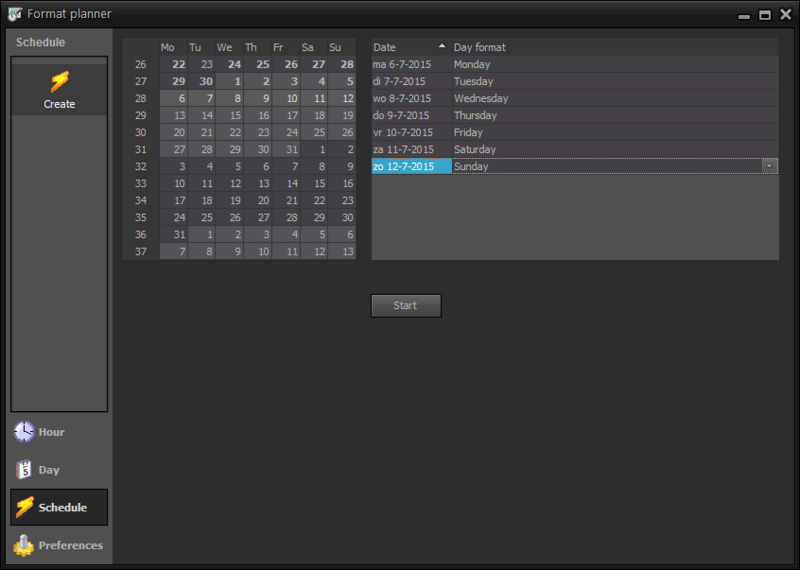 The AerOn Studio Formatplanner can be used to create any desired format. 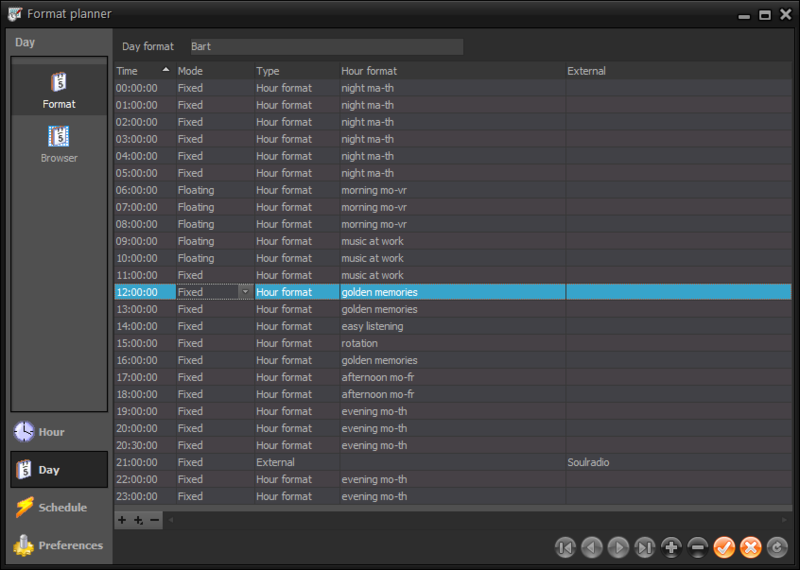 Based on criteria entered into the integrated Database Editor, the Formatplanner automatically generates playlists. This makes it unnecessary to keep track of an external database, such as when using an external planning programme. 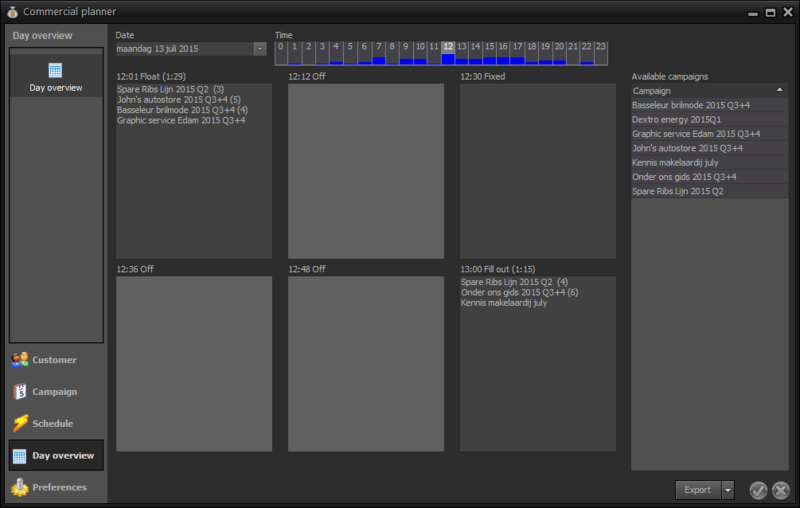 The Formatplanner has a very diverse set of formatting rules, which can create one or multiple individual hour formats. A combination of these hour formats is a day format. 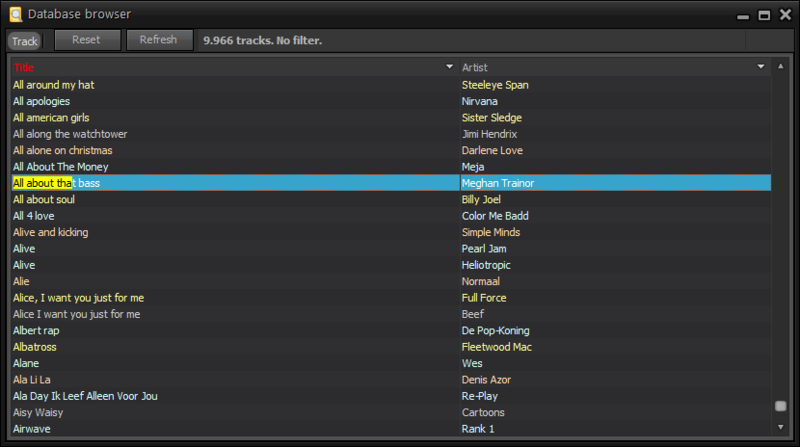 After this one-time job, generating playlists is only a matter of a few mouse clicks to automatically carrying out the planning. You can even automate the automatic planning to be performed just before midnight. Files from AerOn Studio can be easily exported to another location such as an external hard drive, USB stick, the network, or the Cloud. This feature is easy to use from home (or anywhere in the world) to add new audio tracks and enter and/or edit the data in the database. Therefore, with this feature, it is no longer necessary to update the database in the studio itself. 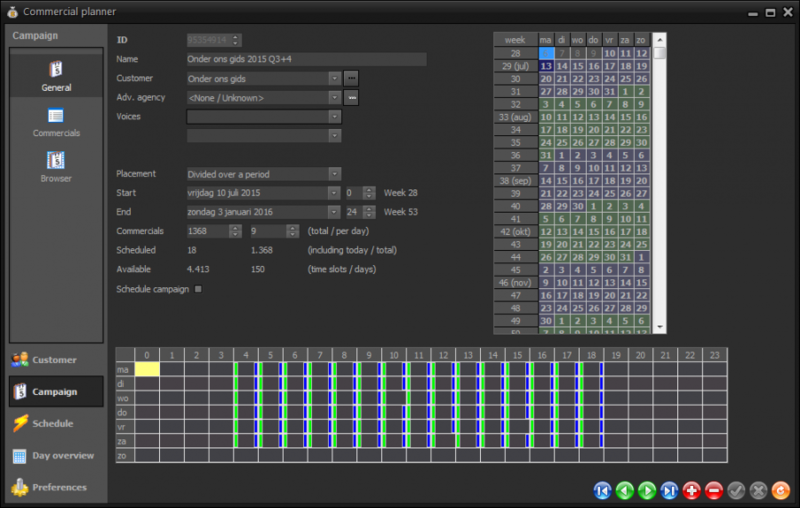 This function is included with the free home version of AerOn Studio. Within the Playlists, commercial blocks can be created. These are planned using the Commercialplanner. It offers complete planning functionality for commercials and is fully integrated in AerOn Studio. With the Commercialplanner, planning with the right distribution can be created or edited in an instant if the radio station has a customer database with all the relevant data from the customer, campaign, and planning overviews to be generated. campaigns can be planned in different ways as distributed over the period and at random. The functionality of the Commercialplanner is very extensive by default. If desired, the set of features can be expanded with the module: Commercialplanner Xtra. A separate account can be created for each user, and each individual account can be assigned specific rights. It is possible to assign rights per discipline or per (user) group to which employees can be individually assigned, thereby obtaining the group rights automatically. In addition, if desired, it is possible to specify when an employee can and cannot sign in, as well as during which hours he/she is or is not allowed to make changes. 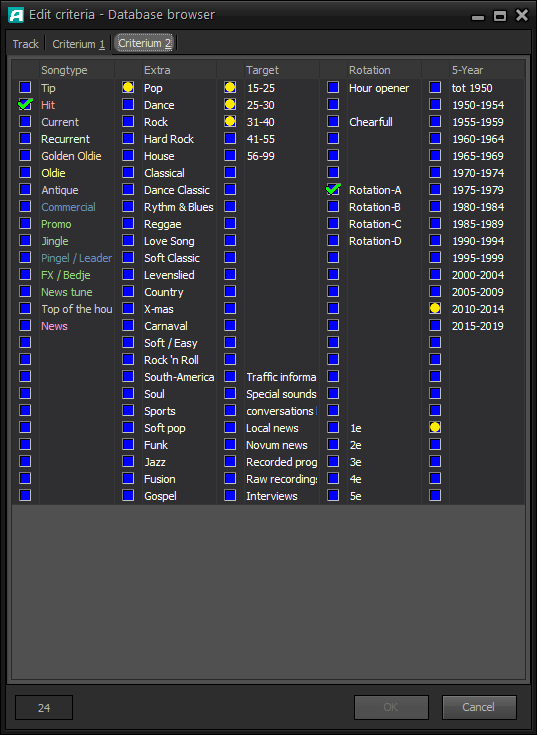 With the integration of Windows Explorer, tracks from any folder in the Database, Playlist, and even the Jingle Machine can be dragged to the Playlist. 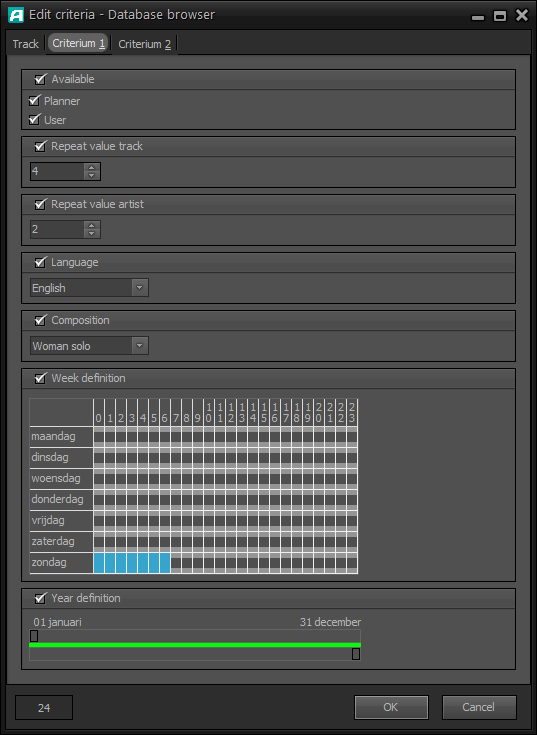 With AerOn Studio, tracks can be edited directly from the Database or Playlist using a linked audio editor (such as Audition). For example, a report can be edited very quickly by adding background sound effects. After saving, the file is automatically updated in the Database Editor to be used on-air directly. Outside broadcasts are often streamed to the studio using IP-codecs. With AerOn Studio, a line technician in the studio is no longer needed. 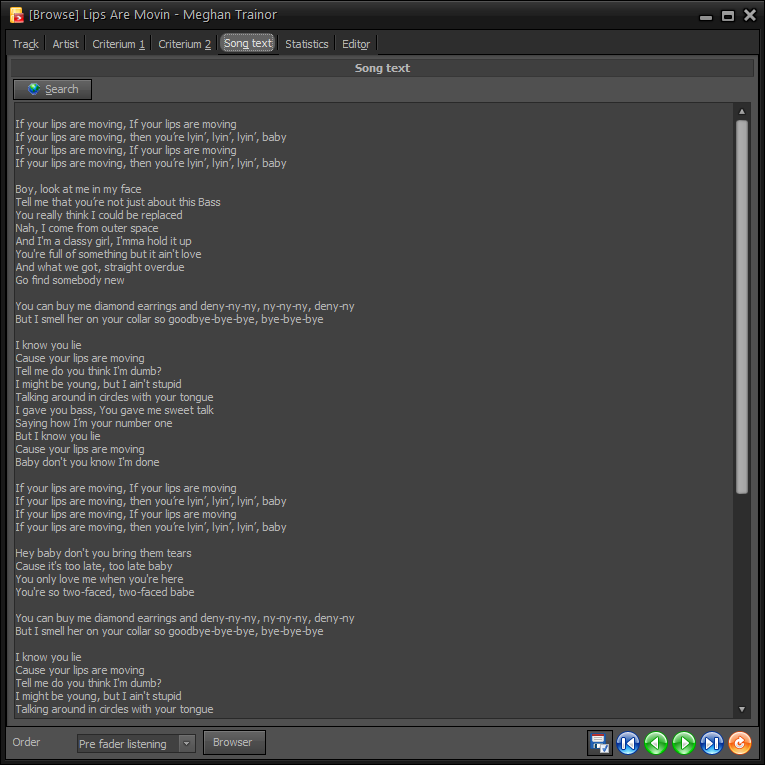 In AerOn Studio external Internet sources (including Shoutcast, Barix, and AAC) can be played both with Live or Non-Stop mode. With built-in silence detection AerOn Studio prevents deadly silences on a channel, internet, or cable. 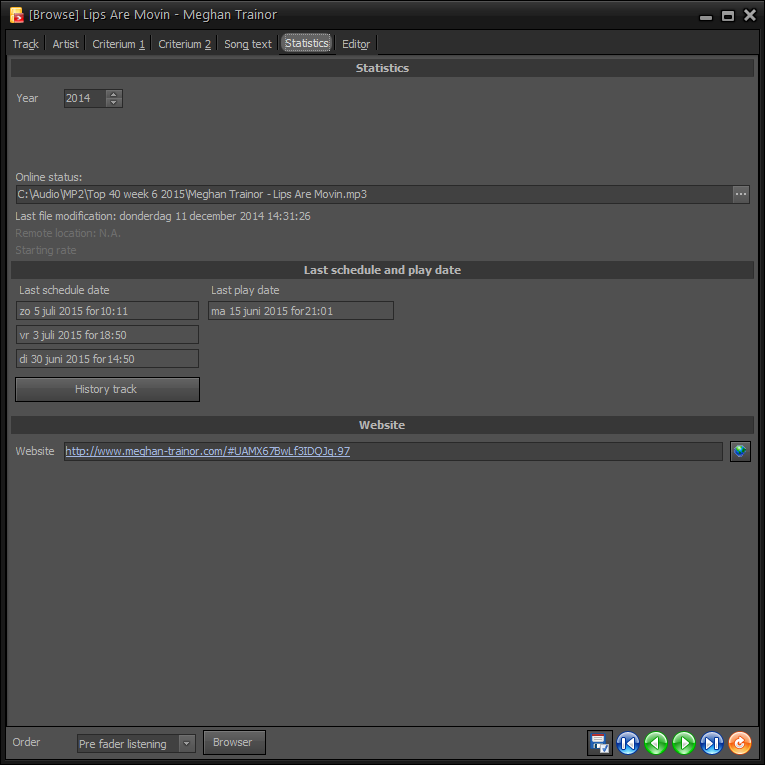 If the connection with the location studio fails, AerOn Studio will first attempt to reconnect, If reconnection is not possible AerOn Studio will continue to broadcast with the Playlist generated on the broadcasting computer. AerOn Studio is available in English, Dutch or German by default, but is easily translated into other languages if required.